If you have to spend 8-Hours doing it, it better be easy! 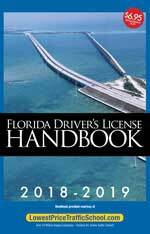 If you've been referred by your court or have been ordered by a Florida Judge to complete an 8-Hour Driver Improvement class, or if you've received a second ticket in the last 12 months, then this is the State-Approved course for you. 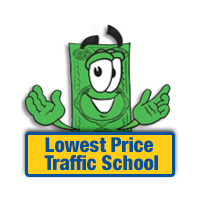 At LowestPriceTrafficSchool.com we're proud to provide Florida drivers with a simple and efficient learning experience. This traffic school course can be completed entirely online in the comfort of your own home, or wherever you can find a computer and an internet connection.